Every once in a while, a dolphin will come to the island beside The Pathway of the Whales. It will leap and play with people, bring gifts and sing songs. Award-winning author Mere Whaanga tells a story of land, sea and seasons; of living creatures and family ties, and the songs t... read full description below. Every once in a while, a dolphin will come to the island beside The Pathway of the Whales. It will leap and play with people, bring gifts and sing songs. 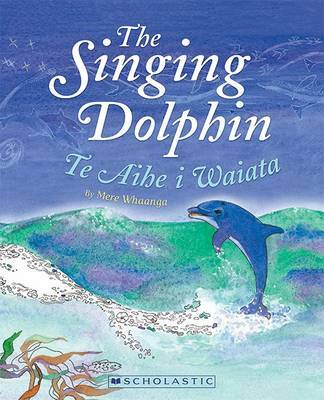 Award-winning author Mere Whaanga tells a story of land, sea and seasons; of living creatures and family ties, and the songs that connect us all.